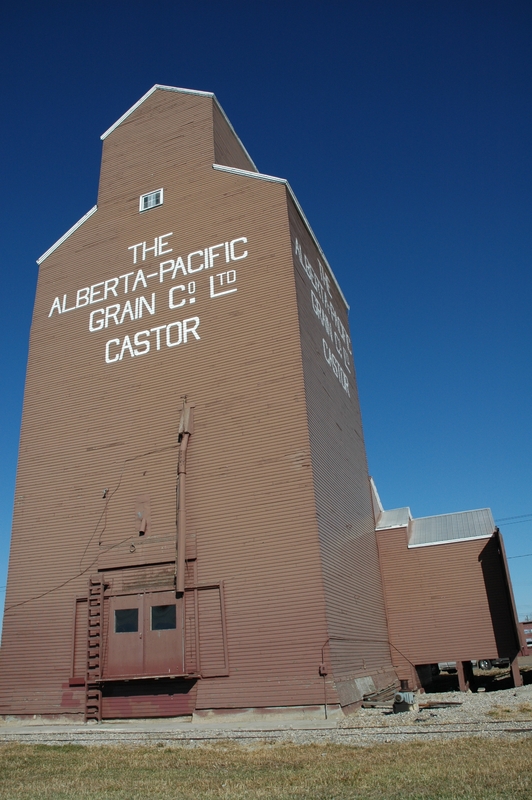 Welcome to RETROactive, the official blog of Alberta’s Historic Places Stewardship Section! Have you ever wondered what makes a historic place, historic? Are you curious to know which places in your municipality are protected Provincial Historic Resources and Municipal Historic Resources? Have you always w anted to learn how heritage conservation can benefit your municipality? OR, are you a history enthusiast and want to learn more about the unique and significant places in Alberta? 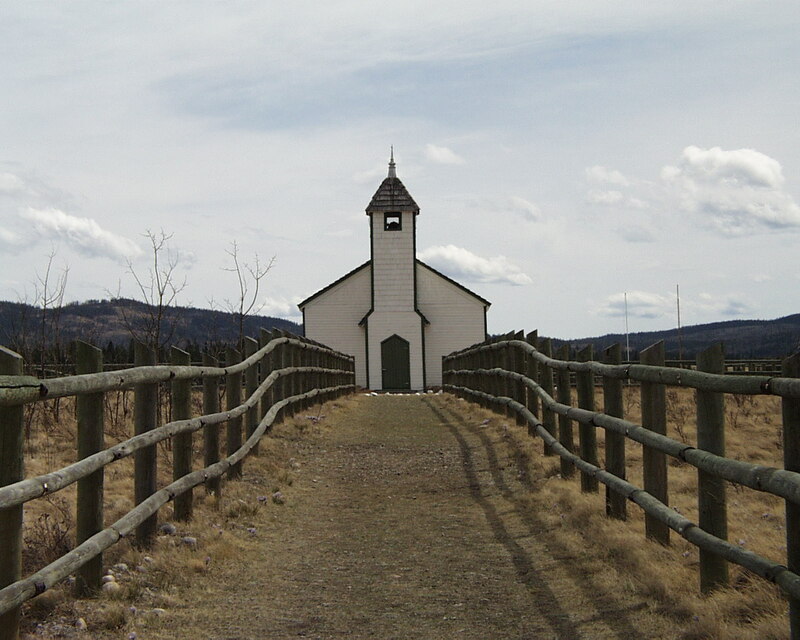 On RETROactive Historic Places Stewardship staff will post regular updates about their work with Alberta municipalities and feature historic places throughout Alberta. Guided by the Historical Resources Act and the Standards and Guidelines for the Conservation of Historic Places in Canada, Historic Places Stewardship provides a full range of services, programs and incentives for the conservation of historic sites. We work with individuals, municipalities, historic groups and organizations to ensure responsible management, protection and promotion of Alberta’s historic places. To learn about the range of programs offered through the Ministry of Culture and Community Spirit please read our About page. Travel along with our staff as they crisscross the Alberta prairie in the on-going saga of Alberta’s historic places. We hope you enjoy the ride!